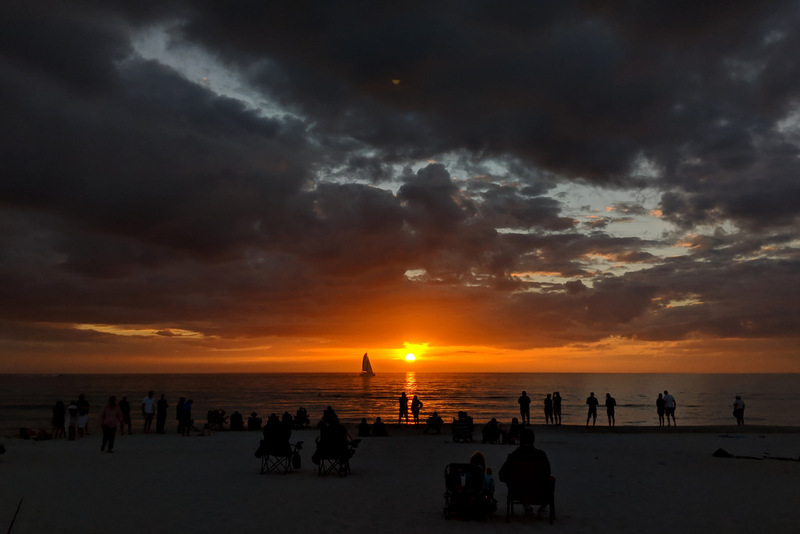 Sunset at Lowdermilk Park in February 2019. Naples, Florida. Google Pixel 2 cell phone camera.